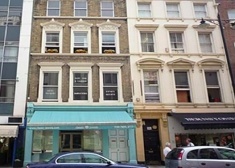 Newly refurbished ground floor offices located within a classic Victorian building. The available unit would suit a wide variety of users from the creative industries. 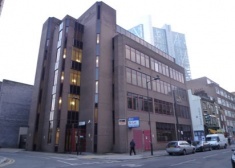 Second floor office unit, situated in a modern purpose built building available to be let. To reset your password, enter your email address and we’ll send you instructions on how to create a new password.